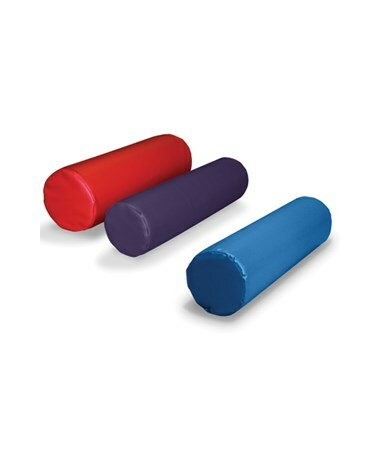 The Hausmann Industries Round Bolster Positioning Pillows are well-built, versatile devices used for patients undergoing physical therapy, rehabilitation, and strength-building activities. 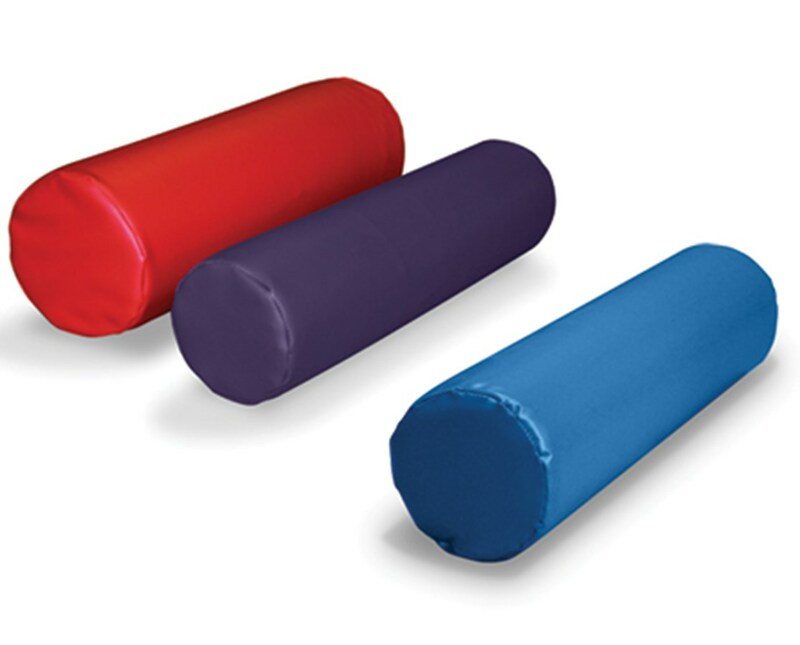 These bolsters are constructed with high-density urethane foam with a vinyl sewn covering which is smooth and ensures hassle-free cleaning. Please note if you choose to order the bolsters with Pro-Form™ Vinyl Colors to either call customer service or state it in the order form.